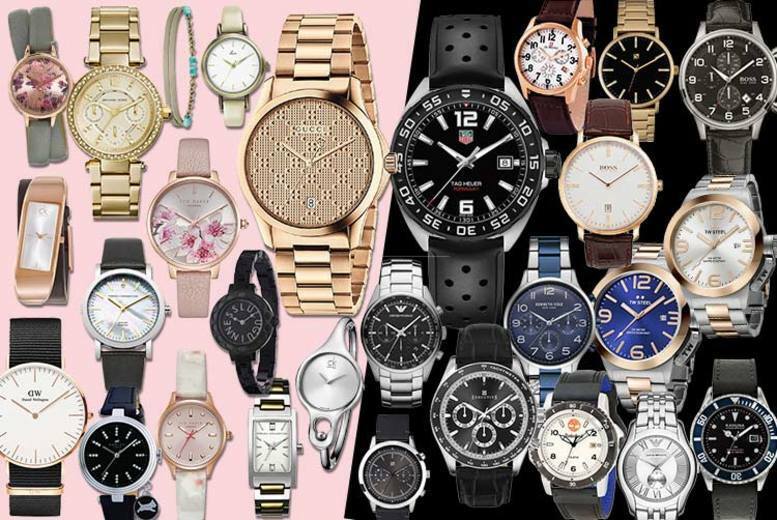 Get the perfect gift with a mystery watch deal for him or her. Products for her include Gucci, Michael Kors, Radley of London and Daniel Wellington. As well as Kahuna, Hippy Chic and French Connection. And for him? There’s Tag Heuer and Armani timepieces. Plus Pierre Cardin, Hugo Boss, Timberland and Spirit. See the full list of products here.